Allen has worked in the industry for 15 years, and is a stucco and stone siding expert. He holds contractor licenses for Stucco, Windows, and Siding, and is VSI (Vinyl Siding Institute) certified. He is an invaluable part of our Ask the Experts team. 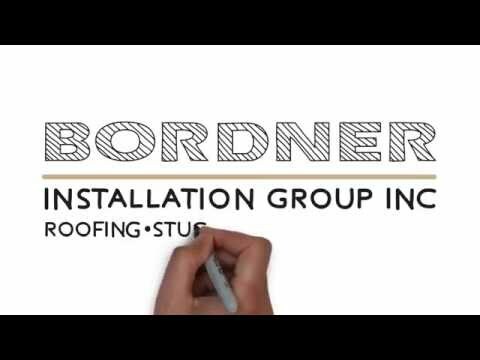 Like most Bordner employees, his experience and interests are widely varied. In his free time, Allen loves to be outdoors, garden and spend time with his wife, two children, and their three dogs. Do you have a question for Allen, or another of our team of experts? Submit your question at the Ask the Experts page.